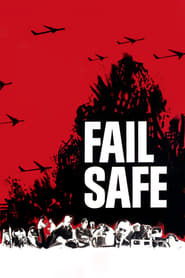 Fail-Safe Because of a technical defect an American bomber team mistakenly orders the destruction of Moscow. The President of the United States has but little time to prevent an atomic catastrophe from occurring. Director Sidney Lumet gives an atmospheric vision of the future with a Cold War backdrop.